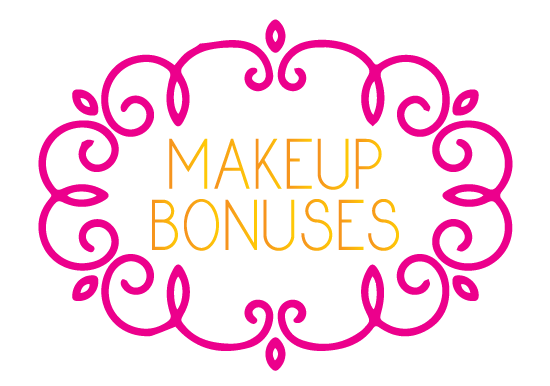 Beauty Discounts and a Mystery Gift with Purchase! 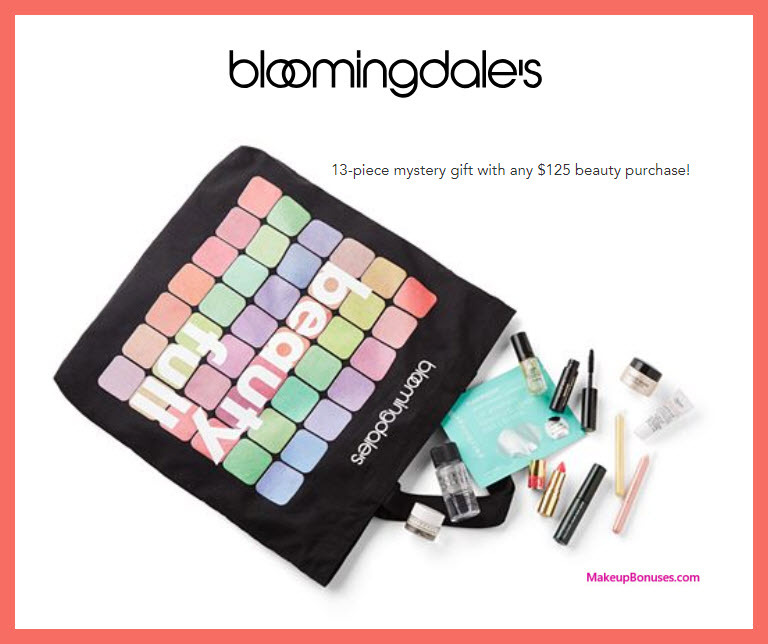 Today’s new offers include beauty discounts (50% off Kylie Lip Kits) and a Mystery Gift with Purchase at Bloomingdale’s! 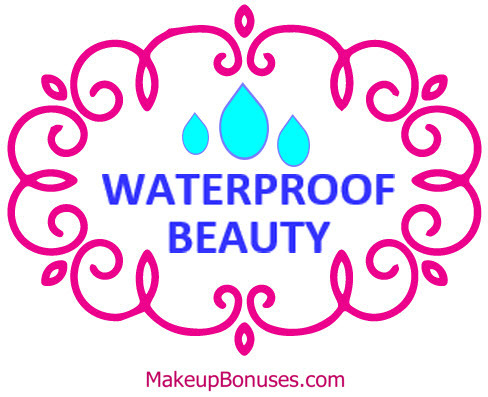 NOTE that this gift stacks with other beauty offers including brand-specific GWPs! Loyallists members. Bloomingdale’s offers Free Returns on all purchases. Kylie Cosmetics offers Free Shipping on purchases of $40 or more. Kylie Cosmetics shipping costs start at $9.00 for smaller orders. Seraphine Botanicals offers Free Shipping on purchases of $50 or more. Early Black Friday Beauty Deals of Up to 50% Off! 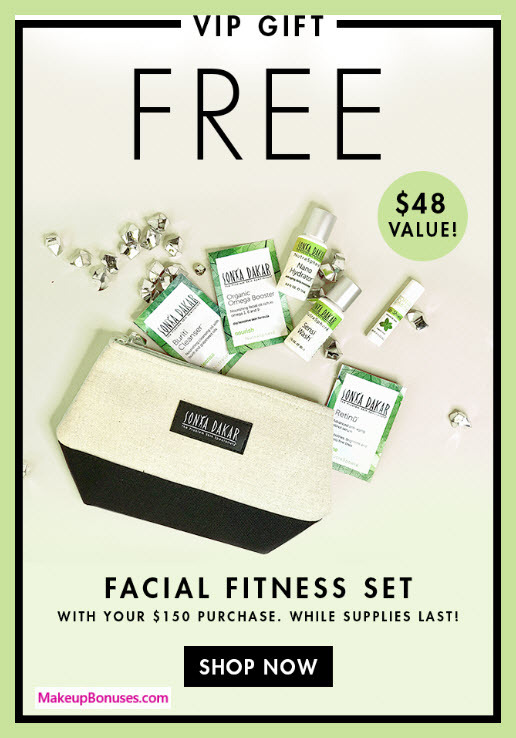 Kahina Giving Beauty offers Free Shipping on purchases of $75 or more. 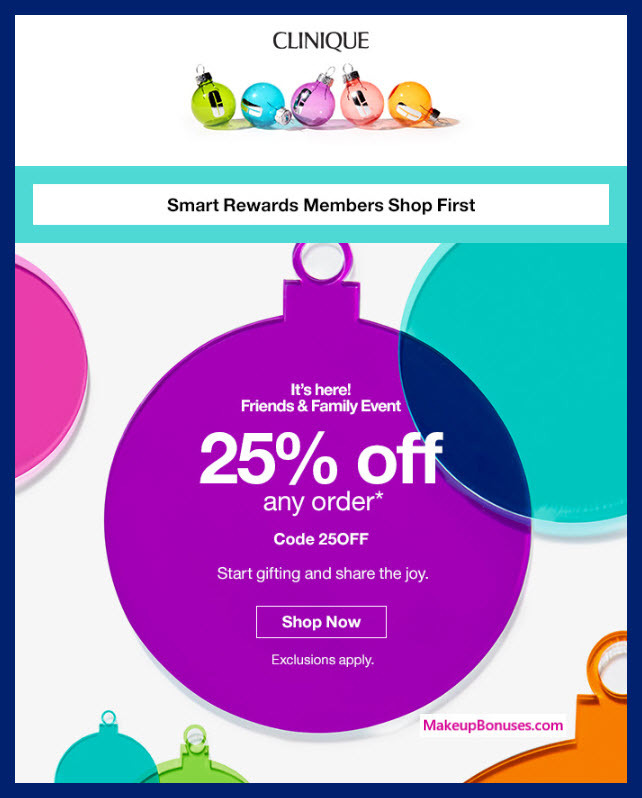 Skin Laundry offers Free Shipping on purchases of $50 or more.